You'd be lying if you said these thoughts never crossed your mind. 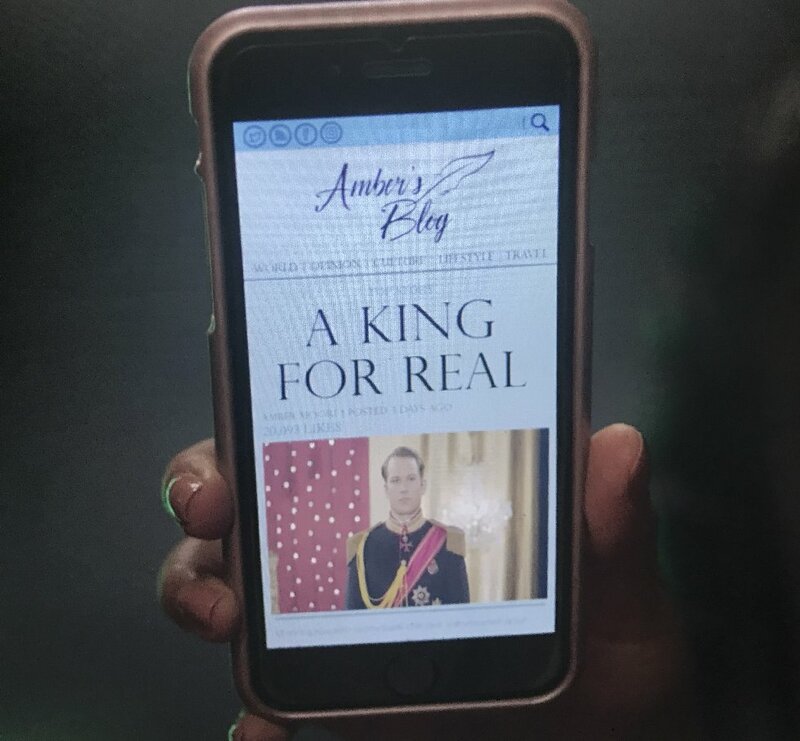 Over the holiday break, I was lucky enough to stumble upon Netflix’s recent film " A Christmas Prince," and it was probably the best decision I have ever made. 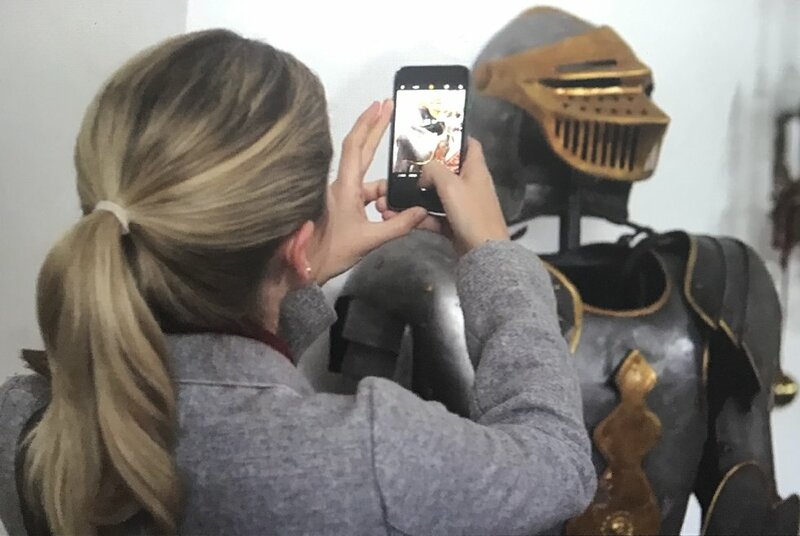 It’s a hilariously cliché rom-com about an aspiring journalist who fakes her identity in order to cover a story about a mysterious European prince. It may be one of the most predictable movies of all time, but "A Christmas Prince" is almost so bad that it’s good. 2. If Amber is only a junior editor who has never written an article, why is she getting sent on a paid vacation to a foreign country? And apparently, every other writer was busy...too busy for a European trip to cover a press conference at a royal court? 3. 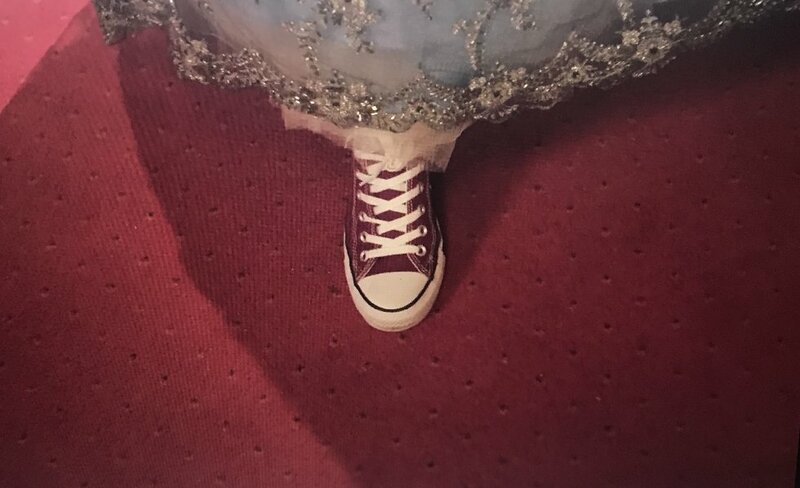 Why can Amber casually waltz in the palace without any security guards or identity checks? 4. That picture will definitely be helpful for your article, Amber. 5. I also enjoyed this subtle filming. 6. The abdication storyline for this movie seriously makes no sense. Why can’t the queen keep the royal title, and what’s all the rush to finish the coronation by Christmas Eve? 7. 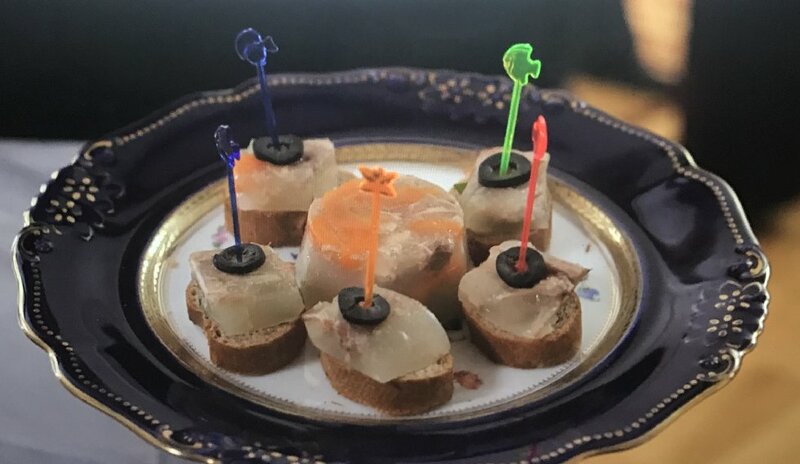 What’s with the lunchbox-looking neon toothpicks for an appetizer at a royal court? 8. 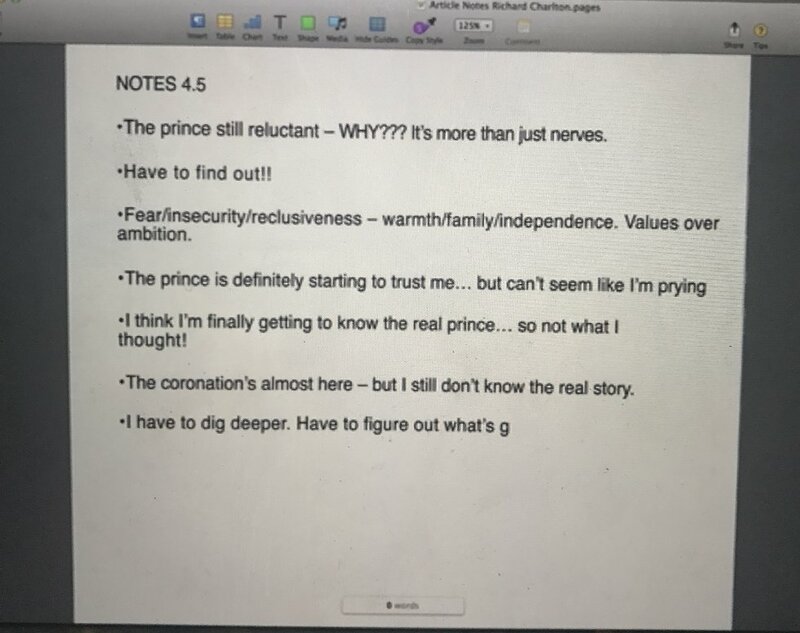 These notes will be super helpful for your article, Amber!!! 9. 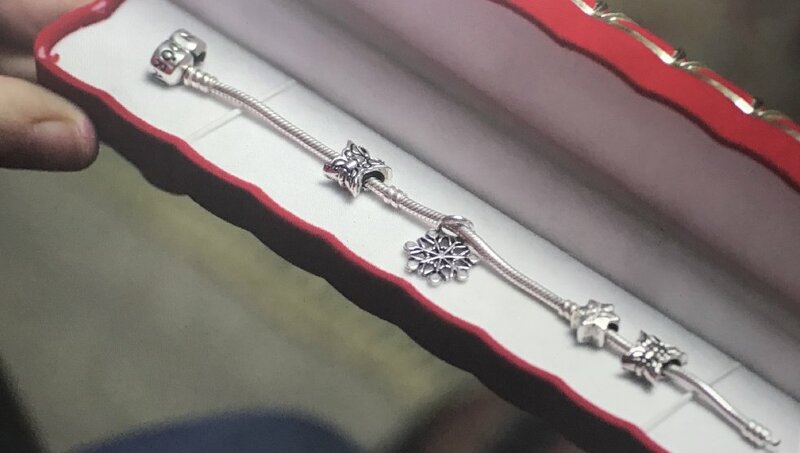 This bracelet seriously looks like you could buy it at Kohl's for $10. 10. 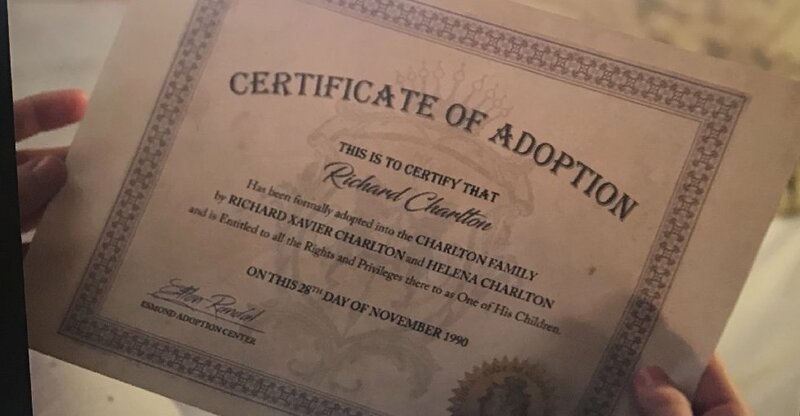 Richard’s adoption certificate looks like a bad photoshop on Microsoft Word. 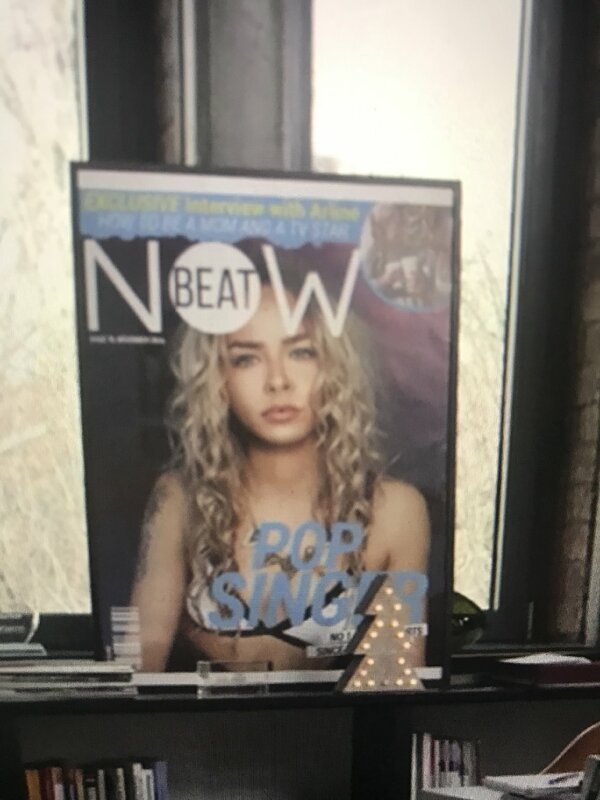 Why did Amber leave these documents so casually in her bag? 12. Why would the king leave a law formally adjusting the line of succession for the royal court in an acorn ornament to find with a riddle? Shouldn’t he have just left it with his wife or another official? 14. Richard and Amber get engaged after knowing each other for A WEEK while she lied about her identity the entire time??? 15. Sooo, "A Christmas Prince" is basically a compilation of stolen ideas from movies ranging from "Beauty and the Beast" to "The Princess Diaries"? 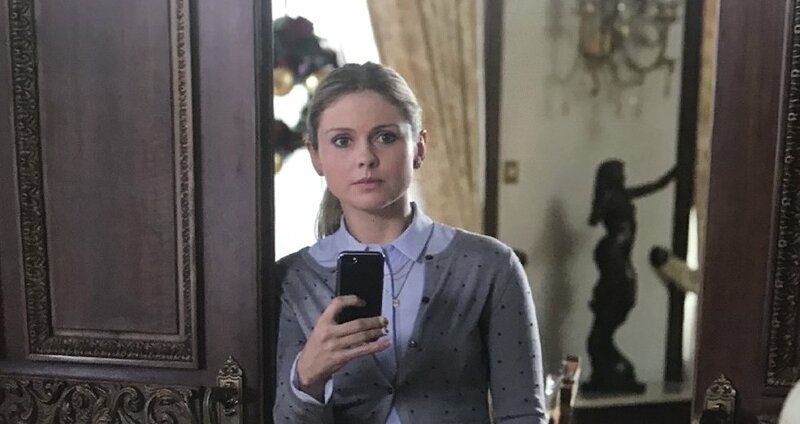 If you’re ever looking for something new to watch on Netflix, watch "A Christmas Prince!" I promise you will not regret it.